You are going to Watch One Piece Episode 376 English dubbed online free episodes with HQ / high quality. Stream Anime One Piece Episode 376 Online English dub It Repels Everything! Kuma’s Paw-Paw Power!Zoro attacks Kuma, who reveals that he has eaten the Paw Paw fruit, and shows his ability to repel attacks, move considerable distances almost instantly and repel the air to attack his opponents. 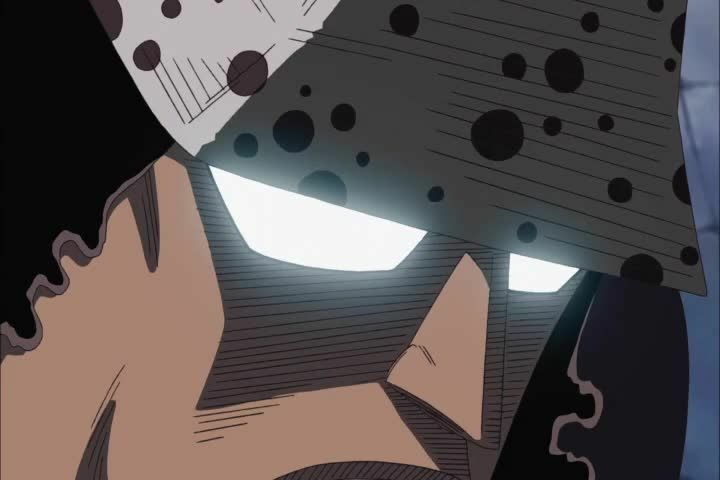 Zoro is quickly outmatched, and Sanji and Usopp’s attempts to help him are rendered futile by Kuma’s hard body and ability to block projectiles. Kuma then offers to spare the survivors of Thriller Bark if they turn over Luffy, but they unanimously refuse. He then detonates a paw print full of compressed air, devastating the island.